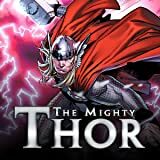 Collects The Mighty Thor 7-12 & Fear Itself: Thor 7.2. Discover the true story behind the Serpent and Odin's past! 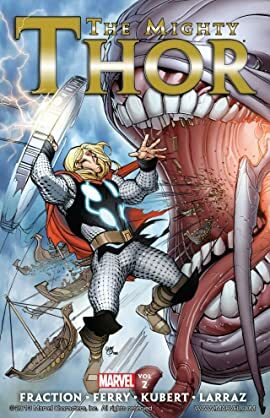 Then: In the wake of FEAR ITSELF, Odin decides the final fate of Asgard, and the heroes of the Nine Worlds bid farewell to one of their own. THOR NO MORE! But who is Tanarus, and why is he the new God of Thunder?